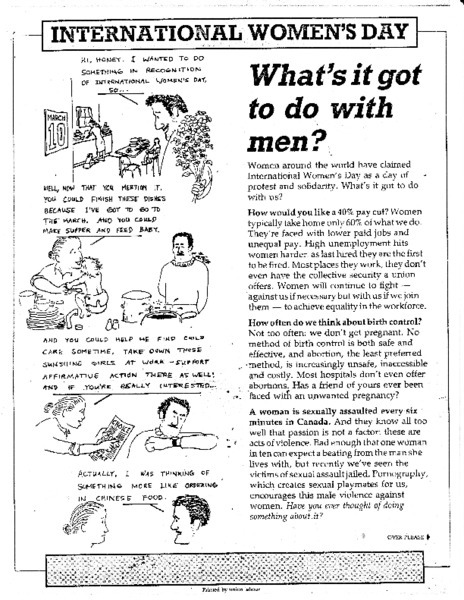 International Women's Day: What's it got to do with Men? 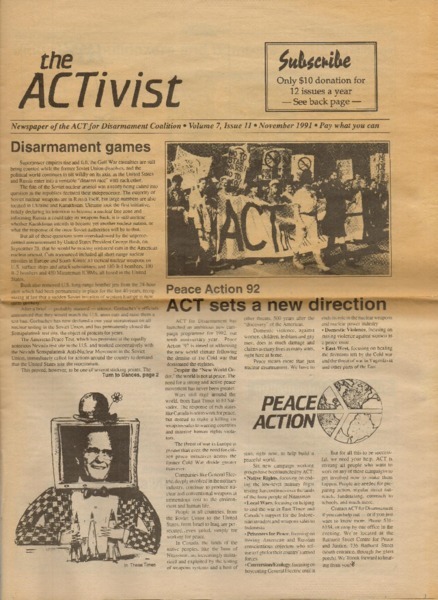 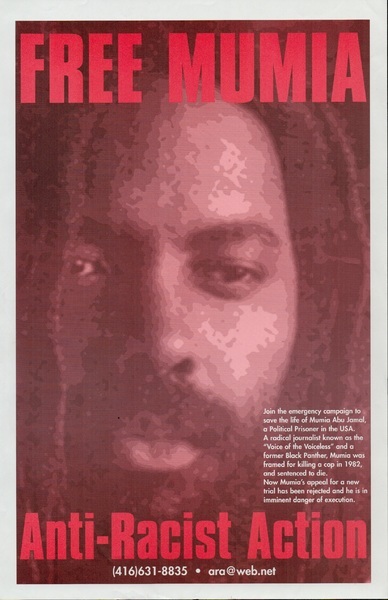 Information leaflet inviting men to get more involved in anti-sexist organizing. 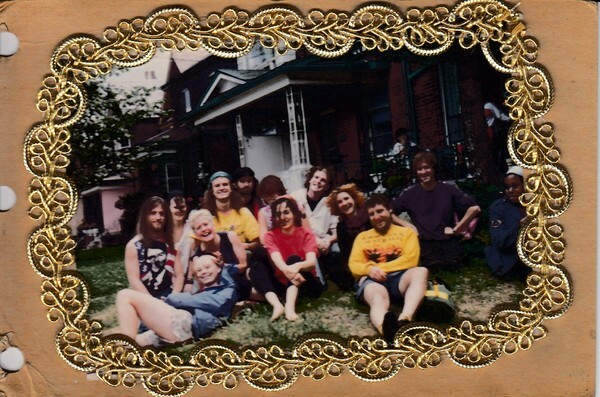 Postcard featuring a photo of residents and friends sitting on the front lawn of Kathedral B.
Postcard for video Mom I Think I'm. 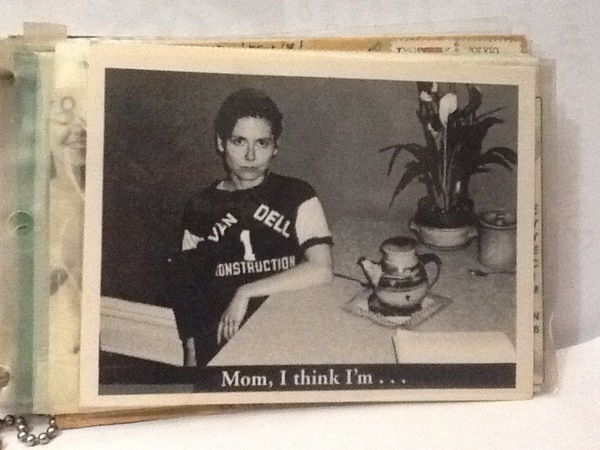 . .
Postcard for the film "Mom I think I'm... a coming out story' written, produced, and directed by Anna Malkin. 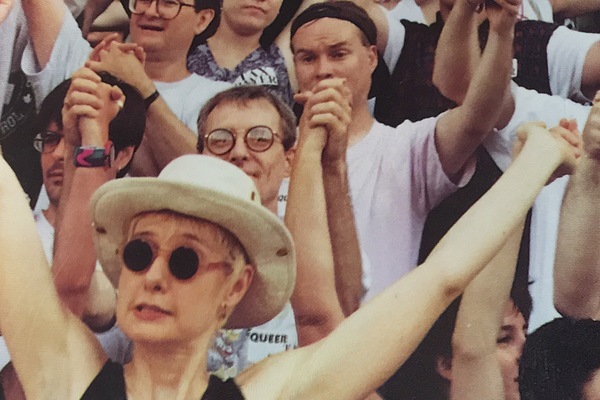 The postcard features Mary Bunch one of the stars of the film. 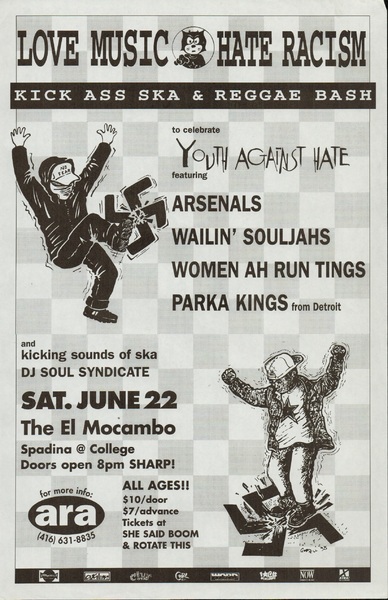 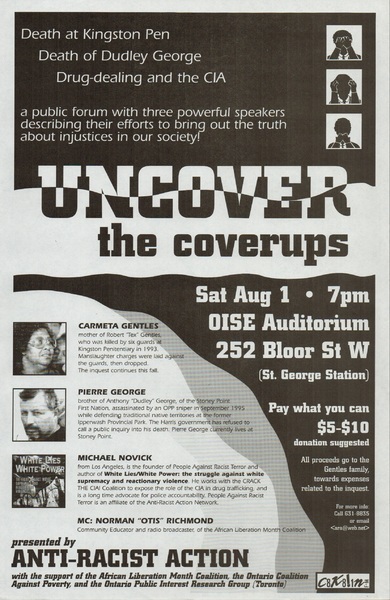 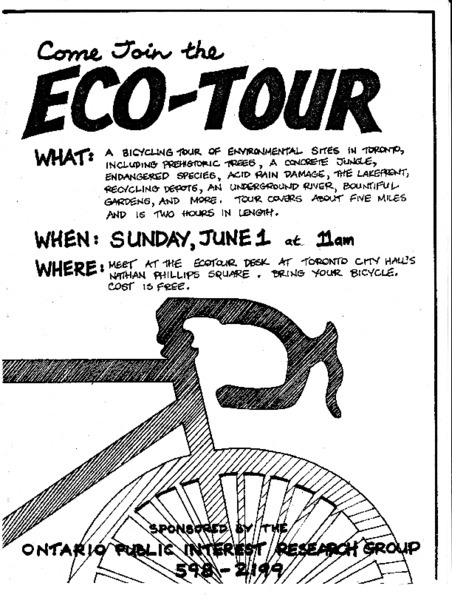 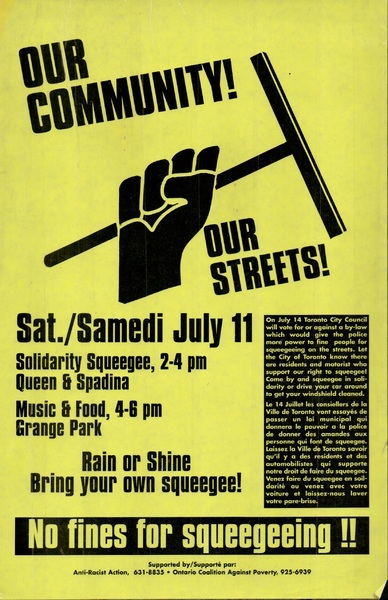 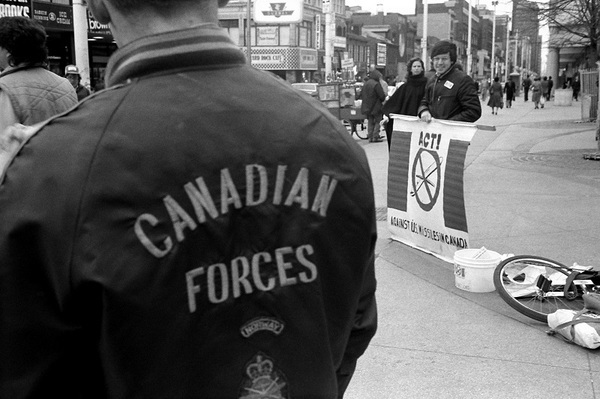 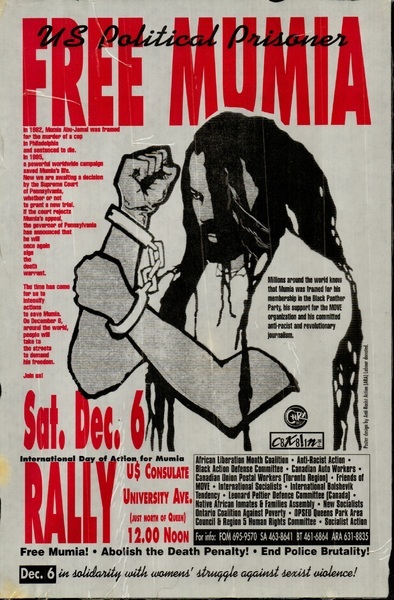 Poster advertising a rally at Toronto's U.S. consulate as part of an international day of action to free Mumia Abu-Jamal. 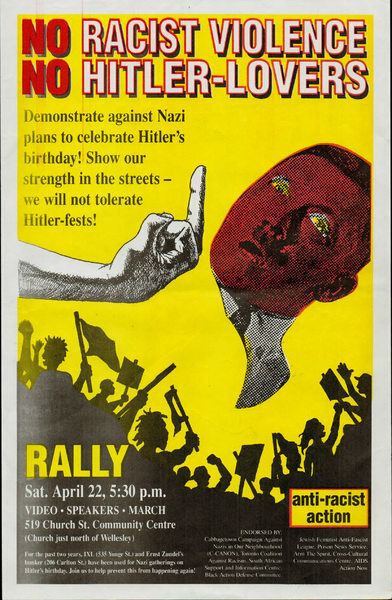 Poster advertising a rally against "Nazi plans to celebrate Hitler's Birthday." 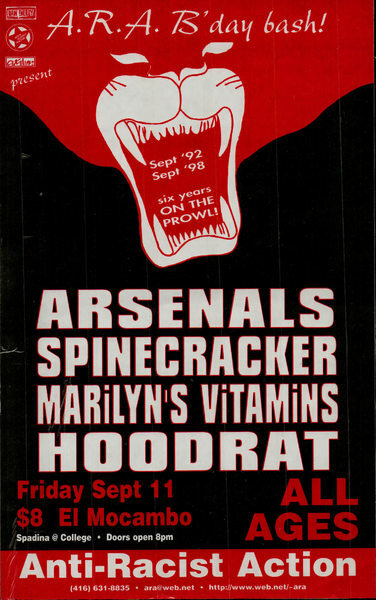 Poster advertising a show to celebrate "six years on the Prowl!" 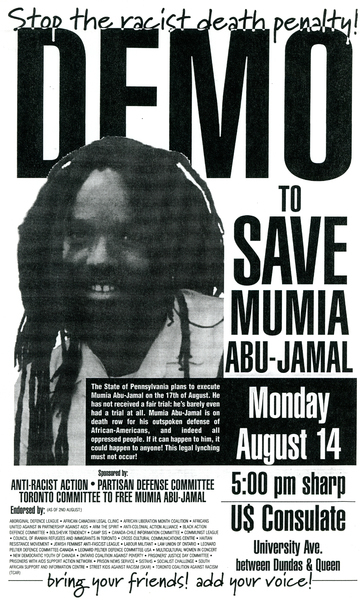 Poster for a demonstration at the US Consulate held in support of Mumia Abu-Jamal. 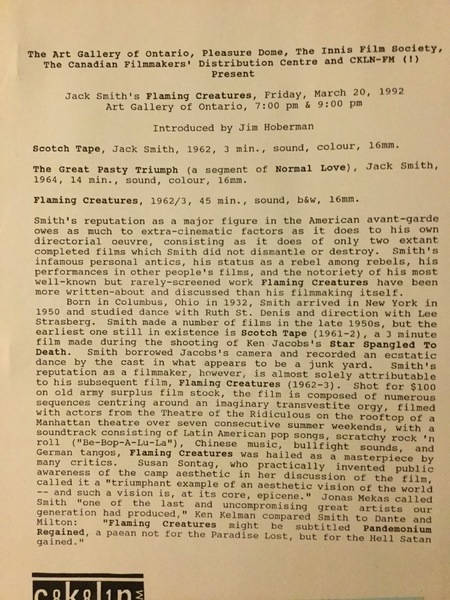 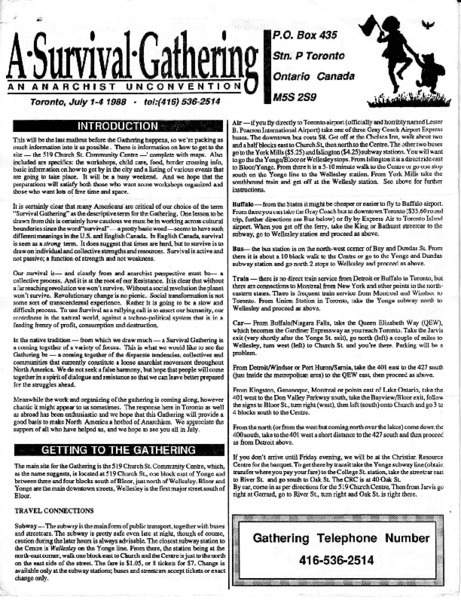 Press Release detailing a program of Jack Smith films introduced by Village Voice film critic J. Hoberman.